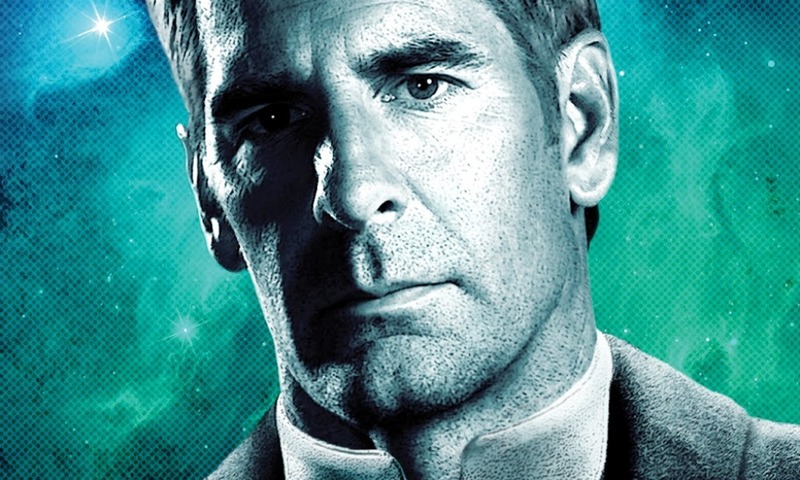 A Choice of Futures, Christopher L. Bennett’s first Star Trek: Enterprise novel, is set a couple of years after the end of the Romulan War. With the Enterprise decommissioned, the former crew has settled into new positions. While some of his former senior officers now have commands of their own, Admiral Archer has his hands full helping the still-young Federation find its place in the galaxy. 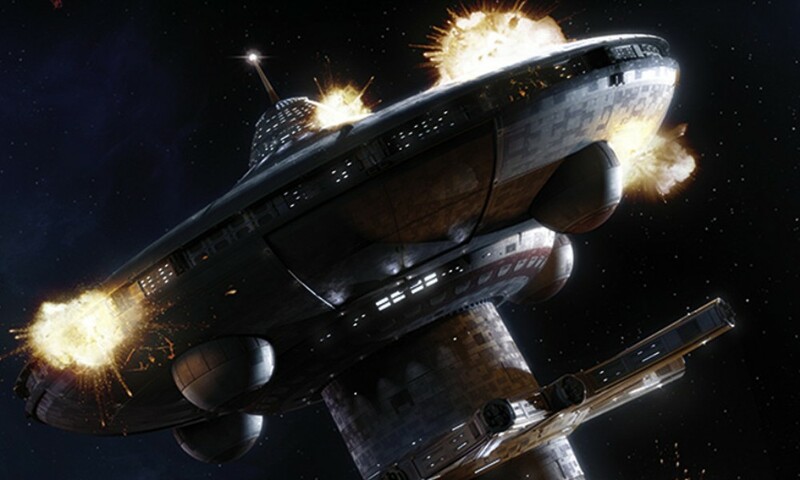 When a new enemy seems to emerge, the Federation has to decide how they want to be viewed by foreign powers, but other forces are at work in the dark, both for and against Archer. 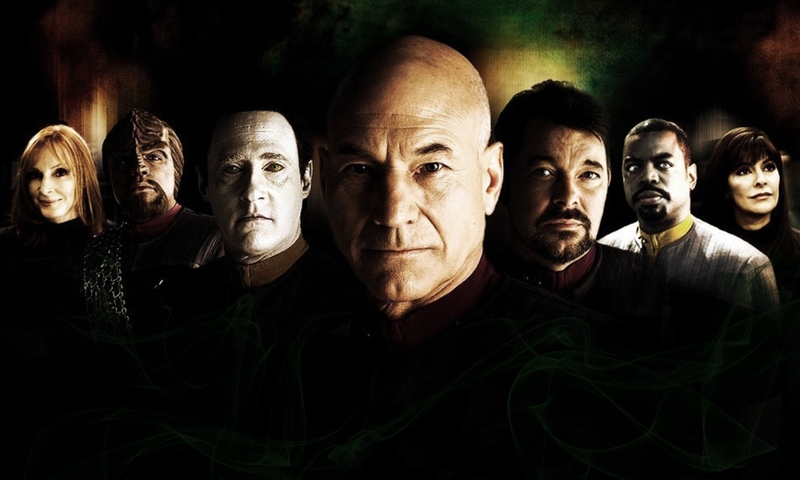 After the Enterprise novel series had been in the hands of Michael A. Martin (alone and with Andy Mangels) for the last half-dozen of novels or so, Christopher L. Bennett takes the reins with A Choice of Futures. To be honest, I wasn’t as big a critic of Martin’s latest Enterprise novels (i.e. the Romulan War books) as some others – they weren’t overly good, mind you, but they were readable and showed some potential. Nonetheless I thought it was a good decision to give another author a go at the series, but while I would say Bennett’s efforts is stronger than Martin’s outings it isn’t the quantum leap I hoped it would be. Let’s start with one thing that irked me, but that I won’t hold against Bennett: Trip Tucker is still at large as a super spy. A small part of me had hoped that the whole Trip resurrection would have been wiped out under a new author – the current editorial regime has shown a certain nonchalance to past editorial choices – resurrecting several characters, disregarding whole novels – so I saw a small chance of that nonsense being rectified as well. But alas, it seemingly wasn’t on the cards. At least his role isn’t quite as big as in some of the Martin (& Mangels) novels, although he is part of another gripe I have with the novel: the whole scene where he gets that information from Devna felt contrived and unbelievable. That he was the one providing it in itself is okay, especially if Archer’s unease with Tucker’s and Section 31’s methods is an ongoing theme in the Rise of the Federation novels, but but the whole scene just didn’t feel right to me. Quite frankly I found it hard to believe that Devna would give him so much information (yes, I get that she most only gave him part of the whole scheme) without much of a fight – not necessarily a physical fight, but she doesn’t even really try to outmanoeuvre him after her pheromones fail. Besides that, the novel is written pretty well, with the Archer/Federation parts of the novels being the weaker ones and pretty much preventing the novel from getting a higher rating. Don’t get me wrong they are still okay, but overall those scenes seemed to drag on and weren’t really able to engage me. In contrast, the scenes with his former officers-turned-captains, Reed and T’Pol, and their crews are definitely stronger. There are some minor kinks in the writings there as well, but the overall narrative in those is strong enough to cancel these out. 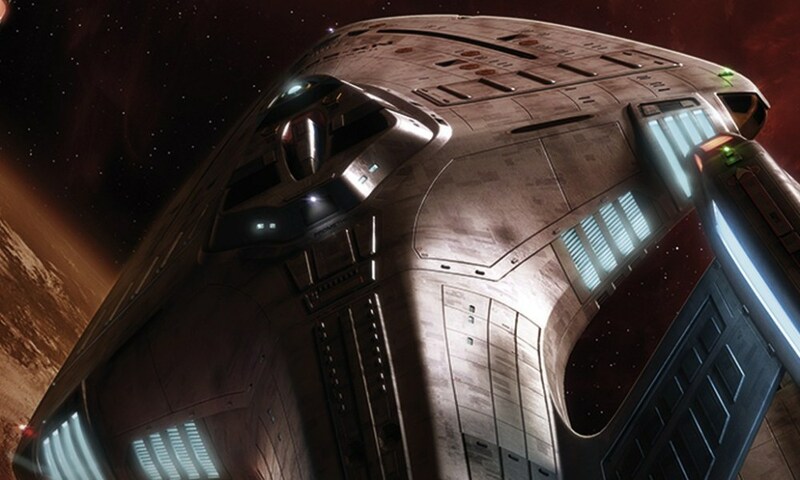 I especially want to point out the parts of the novels set on the Pioneer, Reed’s ship. I think Bennett captured the essence of the Reed character very well here with all his strengths and weaknesses and managed to establish him as a captain successfully. I also appreciated the strong scenes for Hoshi and the dealings with the relationship between T’Pol and her first officer. Most of the other parts of the novels, for example the interludes with the Saurians – which seem to be mostly building up future stories – or the “lower deck” stuff on the ships didn’t really bother me one way or the other. Overall a decent novel, which could be the beginning for a successful new era for Enterprise novels if Bennett is able to straighten out the little kinks in future instalments. As it is The Choice of Futures is an entertaining enough read, whose quality is build more on the virtues of the side stories than the main narrative for me. A Choice of Futures (by Christopher L. Bennett) was released by Pocket Books in June 2013.